Do you ever walk into a room and can't remember what you went in there for? Or call someone with something you know you wanted to tell them and all of the sudden you can't remember what it was? Yeah, me too. Some people just write it off as part of aging, but it doesn't have to be. There is something you can do about it now. Your brain is absolutely amazing! Did you know that your brain has over 100 billion neurons, that are sending signals at an approximate rate of 200 times per second. Unbelievable! Our brains are capable of processing amazing amounts of information constanty,but it doesn't seem to be of much help if you can't stay focused. Without being too technical, in order for your brain to function properly, your brian requires trace elements and vitamins. 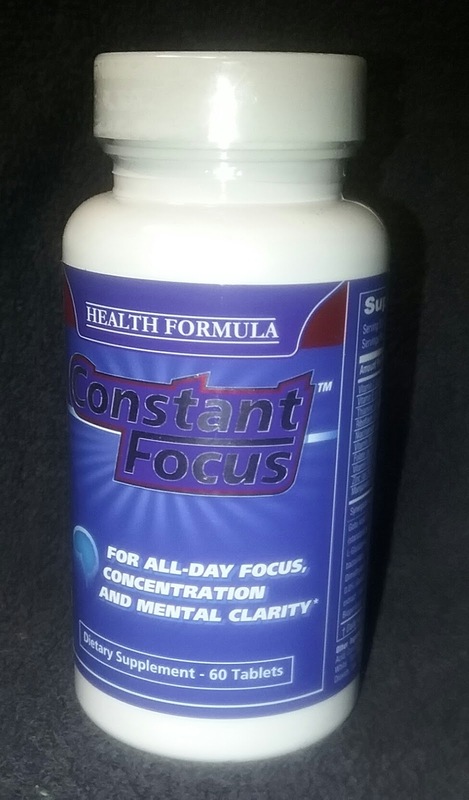 Constant Focus provides proper balance of nutrients needed for optimal brain function. Constant Focus can help maximize your focus and attention span, helping you to improve your grades in school, your performance at work, not to mention being able to balance everything in your busy schedule. I know in my own personal life, I work, take care of all the shopping, cooking, laundry, schedule appointments for my family,run errands, pay the bills,etc. I'm not an uneducated woman by any means but it is a struggle on my own to keep up with everything and to remember all of it. Constant Focus can feed my brain the nutrients it need to keep me on task and focused with a twice daily dose. No more feeling mentally exhausted or forgetting what I walked into a room to do. Instead of feeling stressed out and flustered, you can accomplish what you need to do in a day. Do you have a gift for your littlest sweetheart for Valentine's Day yet? 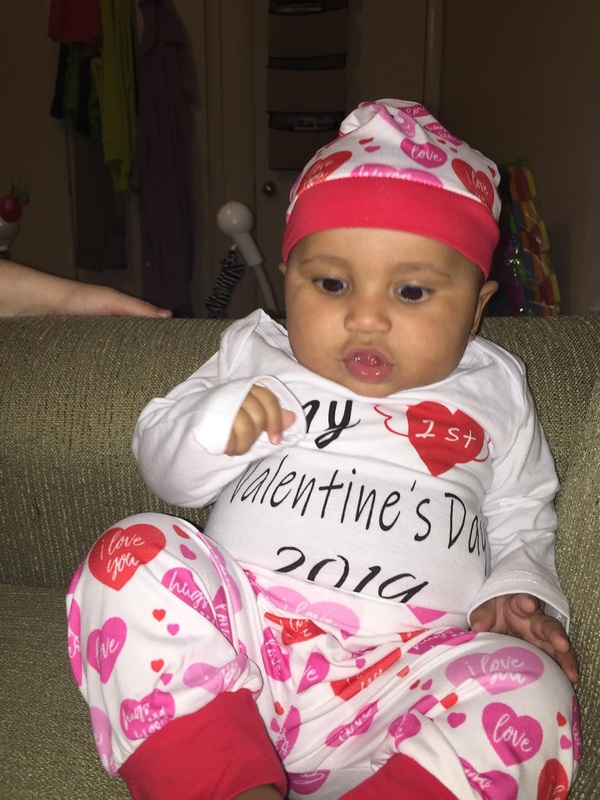 I just got the sweetest little outfit, it's 4 pcs., a long sleeved My First Valentine's onsie, pants, a hat and a headband. It's made of soft, warm material, so your little sweetheart will be comfortable. This little outfit is comfy enough to wear during the day or even to sleep in. It's so cute!! Perfect for Valentine's Day pictures, or gift. 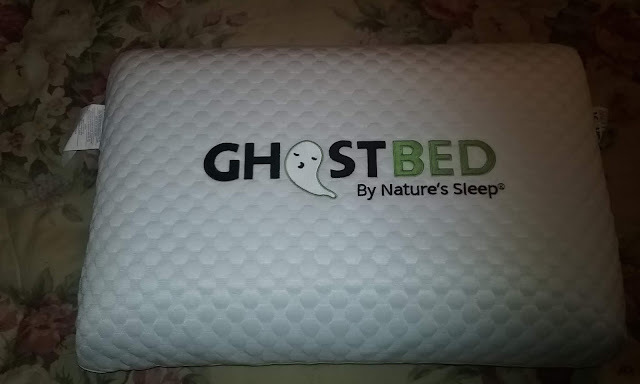 I gave this one to my Grand daughter's best friend's baby girl. It's so adorable! True to size, I ordered the 3-6 month size and it fit perfectly.